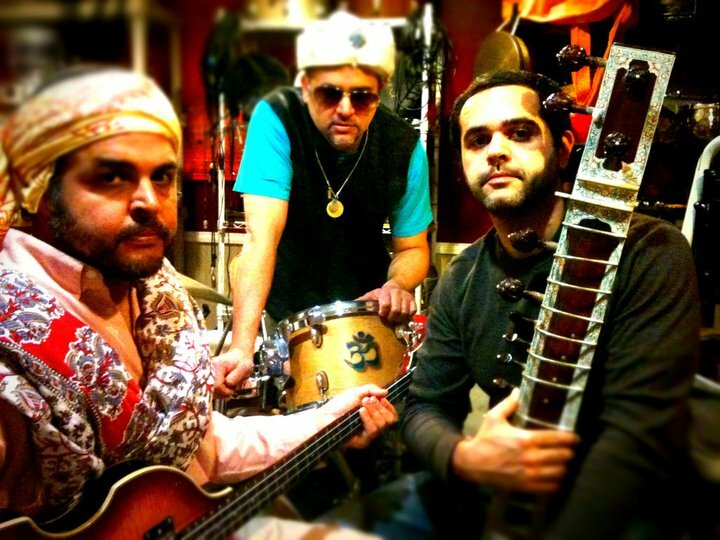 Family Funktion & Sitar Jams have turned it up, scheduling more dates than in recent history. 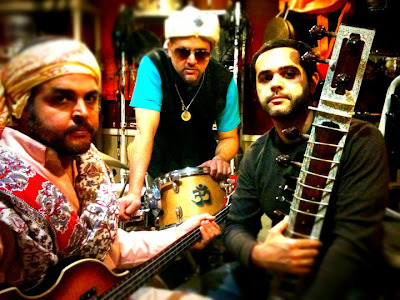 Their blend of Indian music with jazz fusion, funk and jam, is one of the most innovative sounds that I have heard in some time. This Central New York State band has two albums under their belt and are in the process of sharing their sound with the world. 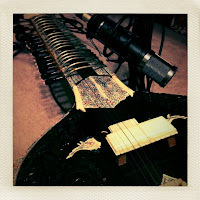 Naryan Padmanabha's sitar playing takes the listener outside of the classic realm to a realm of chaos and captivation. Ravi Padmanabha's drumming reflects that of a straight jazz player. 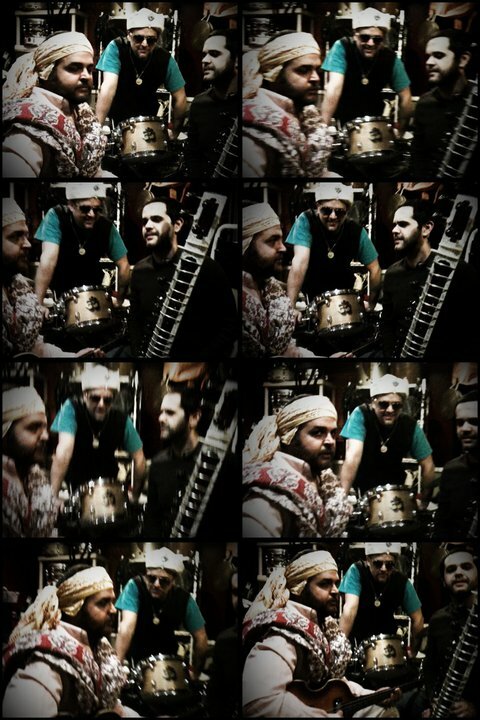 When coupled with the sitar, it offers a unique groove. Aneal Padmanabha's bass playing is funky and focused, holding together the rhythmic components of their songs. Together the Padmanabha brothers are a creative powerhouse, waiting to break onto the scene. Their recent set from Nietzsche's on March 11th, 2011 showcased some of their newest tracks as well as their range of sound. They go from funk sitar music to space jazz at the drop of a dime. 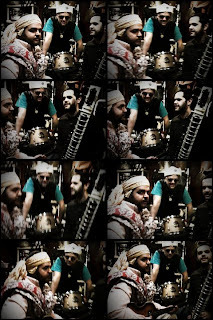 At times Naryan lets his sitar take a back seat for a plethora of midi effects that scramble the mind. Aneal's bass playing grows increasingly more aggressive as the set goes on, pushing Naryan and Ravi to the next level. Ravi is quick to respond with some heavy and precise playing. For me, the highlight of the show came with a version of "Eastern Step", a song that I personally named for the band. I was surprised to see the song pop up on the setlist from the show. As I have said before, "Family Funktion is a band who's groove is only surpassed by their innovation. They have a way of taking you to outerspace and leaving you on the moon with a discoball."